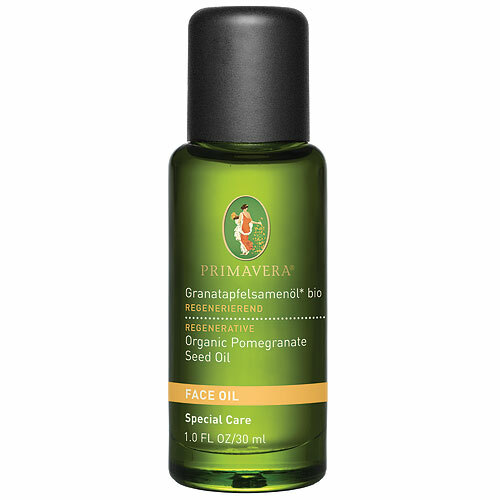 PRIMAVERA Organic Face Oil - Pomegranate Seed Oil is a nurturing seed oil which helps fight free radical damage and restores skin’s youthful radiance. Stimulates collagen production to tone skin, restore elasticity and ease fine lines. Rich in antioxidants, which help protect from free radical damage. 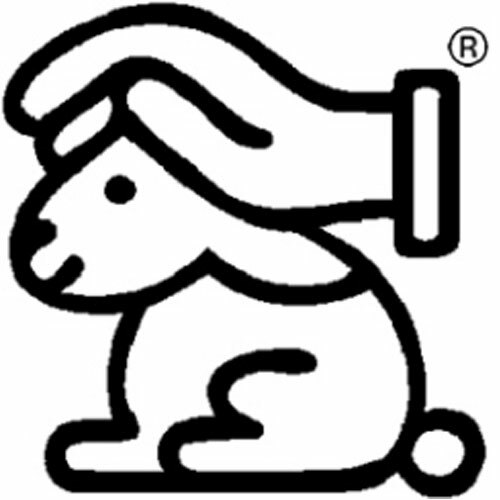 Can be diluted with other oils, such as Jojoba or Almond Oil. These organic, food-grade Seed Oils address the special needs of different skin types, making them ideal for individualised face care. Because seeds possess the very essence of life, their oils are exceptionally gentle yet rich in vital nutrients. PRIMAVERA Organic Seed Oils are produced using a gentle method of cold pressing that preserves high levels of poly-unsaturated fatty acids and other vital nutrients that restore moisture without leaving an oily residue. Below are reviews of PRIMAVERA Organic Face Oil - Pomegranate Oil - 30ml by bodykind customers. If you have tried this product we'd love to hear what you think so please leave a review. I love everything about PRIMAVERA Pomegranate Oil - it gives a sense of warmth and sunshine, feeling lush. This bottle is a birthday present for a friend. I've found this Oil to be a very welcome present for men as well as women. 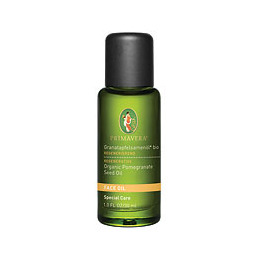 PRIMAVERA Organic Face Oil, 30ml, is a little bottle of unguent luxury. I've used it after a deep cleansing mask & one feels like Cleopatra. I bought this bottle for a friend who needs a lift - it's a perfect present. PRIMAVERA Organic Face Oil - Pomegranate Seed Oil is a nurturing seed oil which helps fight free radical damage and restores skin’s youthful radiance. 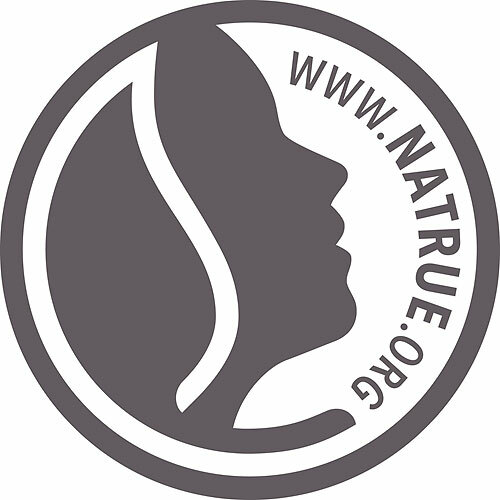 Stimulates collagen production to tone skin, restore elasticity and ease fine lines.